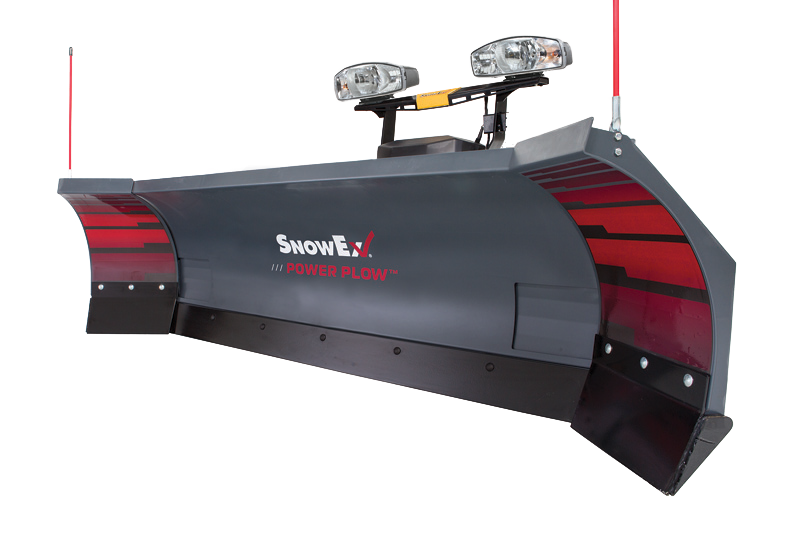 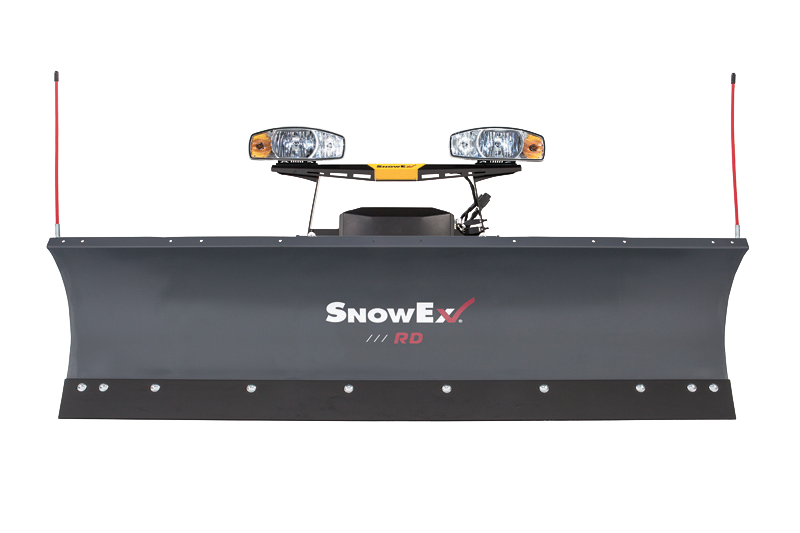 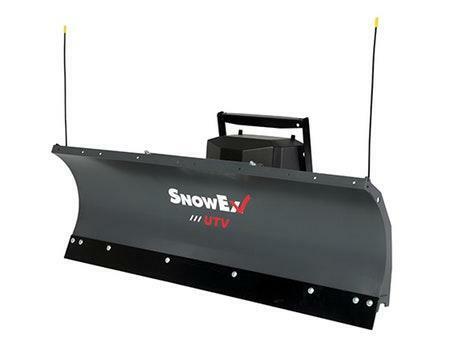 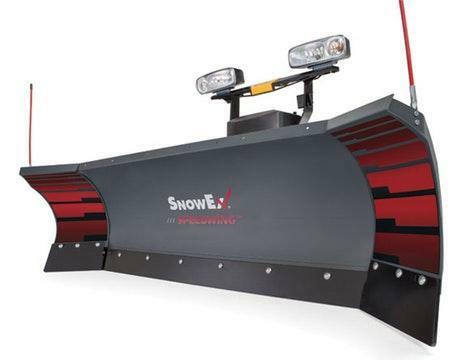 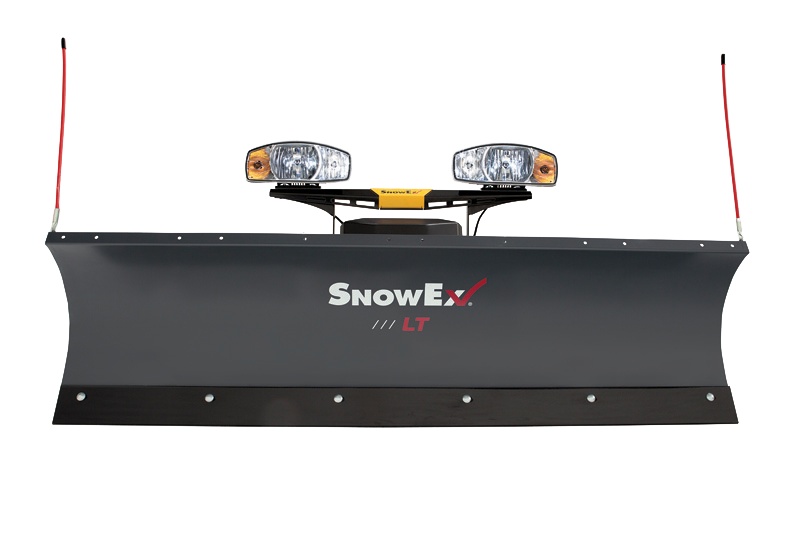 Ideal for tough winter storm conditions, SnowEx Regular Duty snowplows are built with stronger and lighter high-strength steel and engineered to meet vehicle weight ratings. 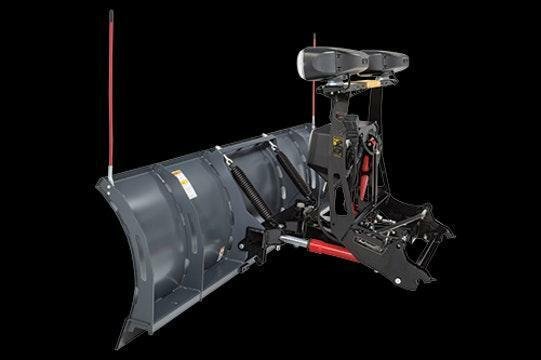 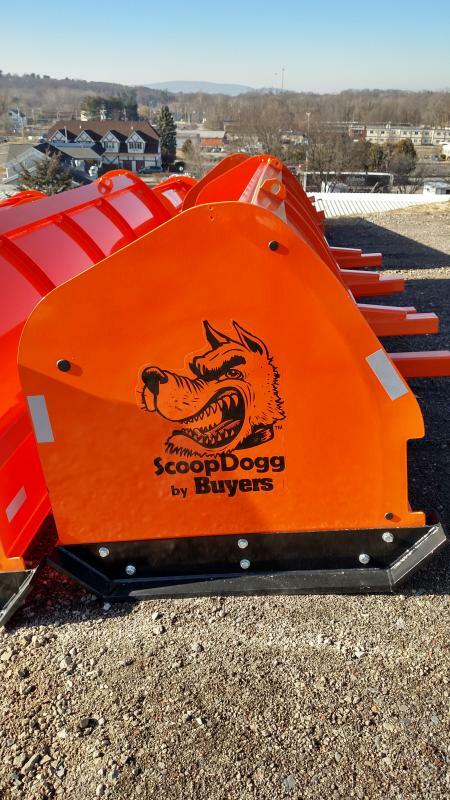 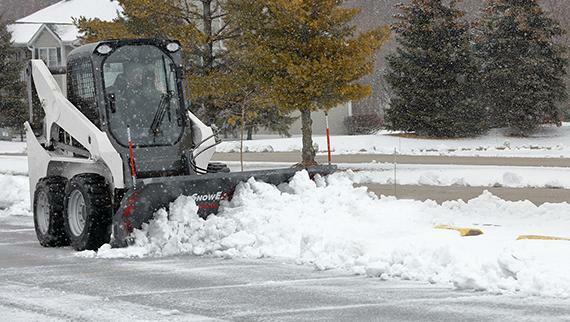 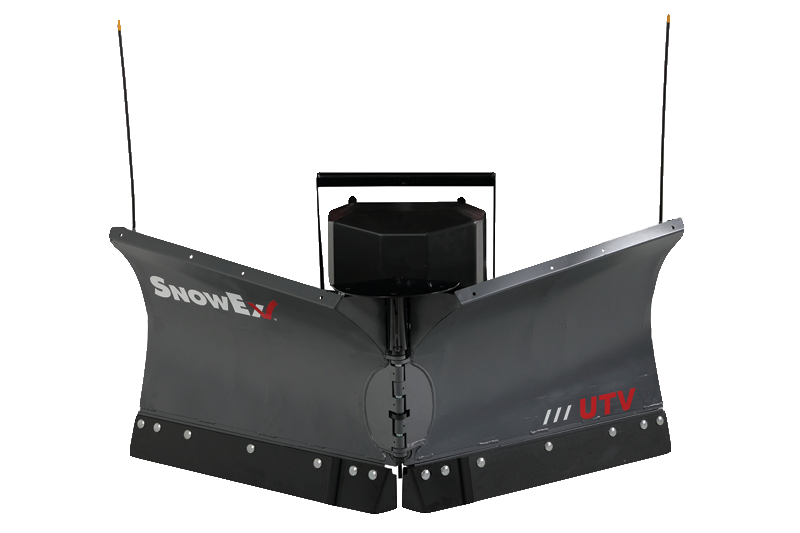 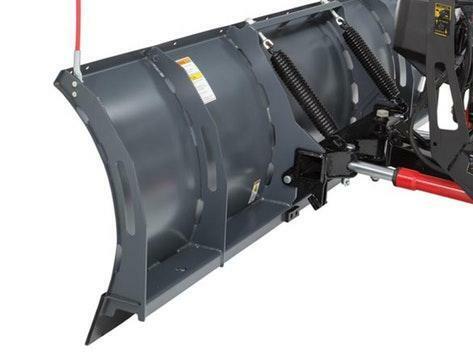 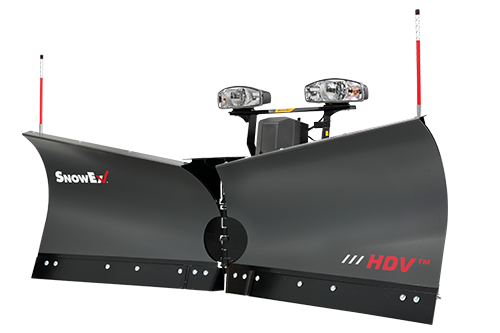 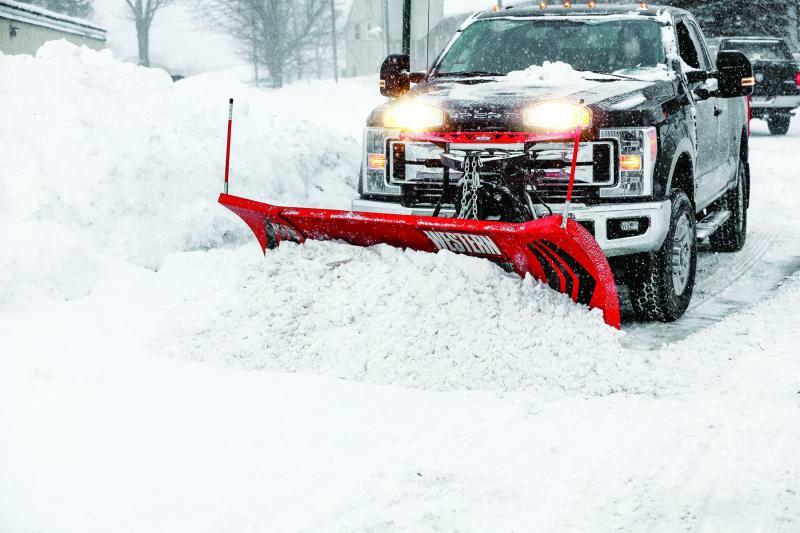 The 7'6" and 8'0" Regular Duty plows feature the AutomatixxÂ® Attachment system for easy snowplow hookup and are a perfect fit for personal plowing or light duty commercial snow plowing jobs using half-ton pickup trucks. 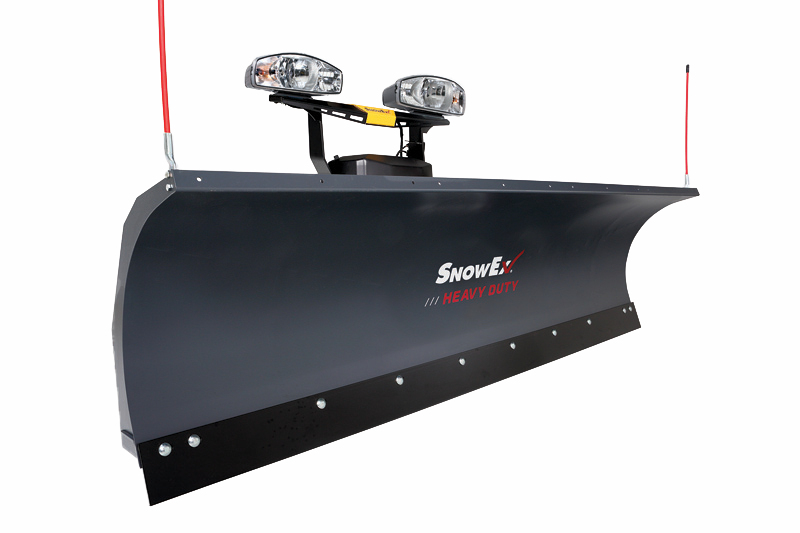 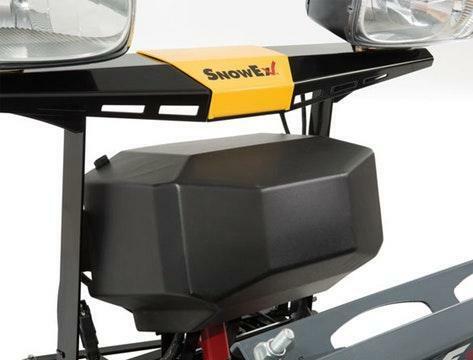 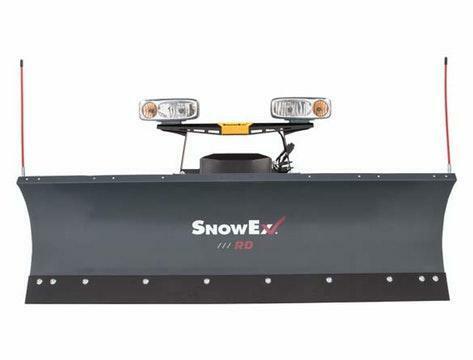 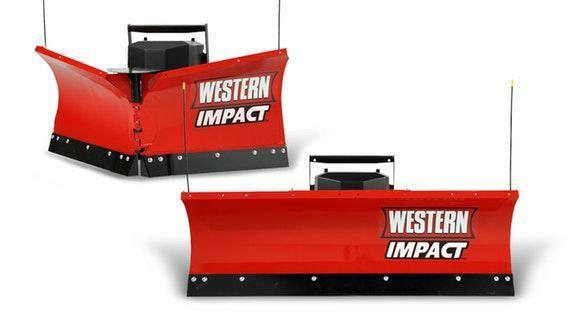 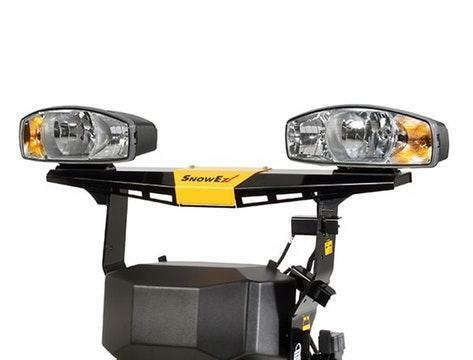 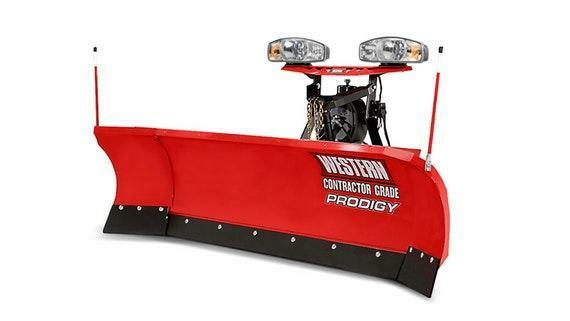 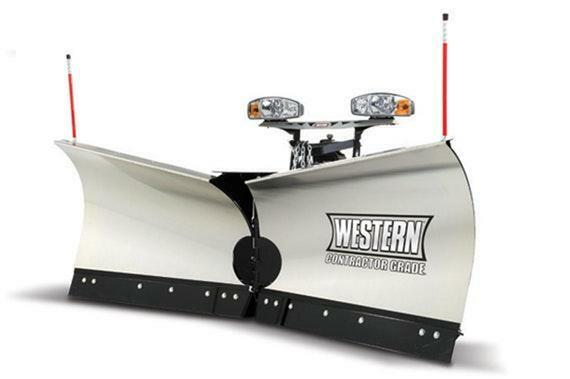 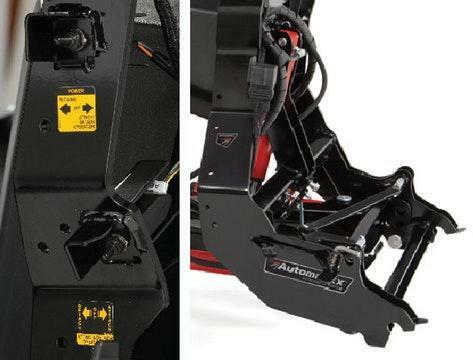 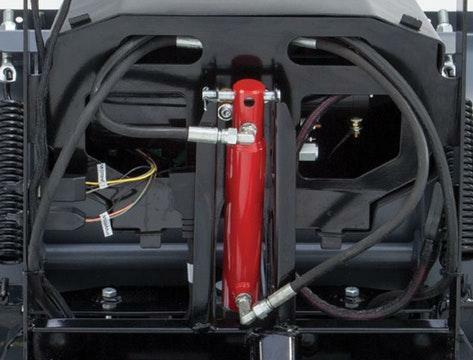 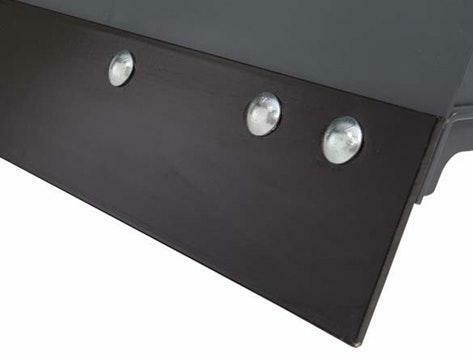 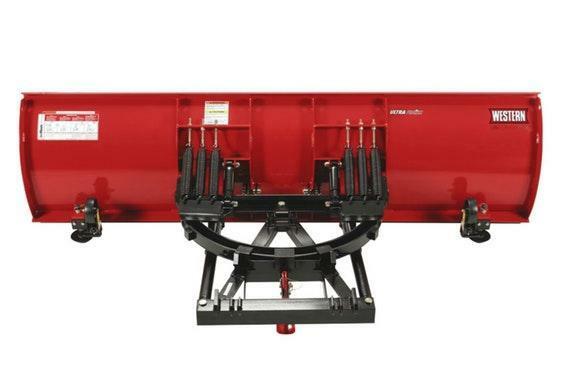 Add the Scrape Maxxâ„¢ down force kit accessory to any Regular Duty plow for increased back dragging performance. 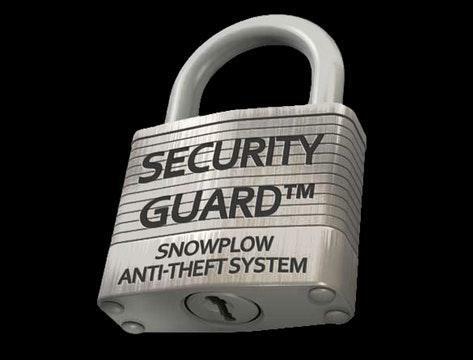 The SECURITY GUARDâ„¢ anti-theft system electronically secures your plow from unauthorized use when detached from the truck.